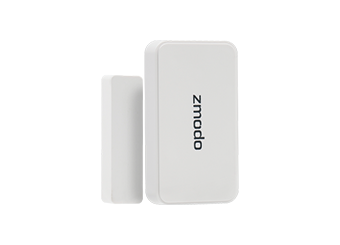 Zmodo Support - [FAQ] How can I improve my WiFi signal? 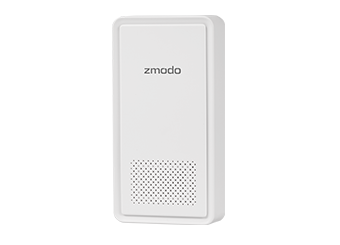 [FAQ] How can I improve my WiFi signal? 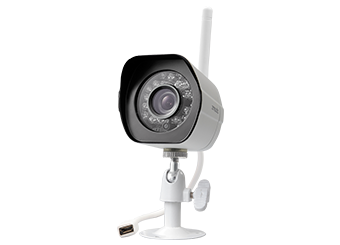 1) Install a wireless repeater. 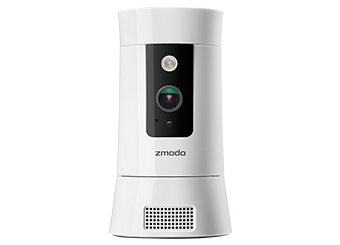 The Zmodo Beam is a wireless repeater that repeats the wireless signal from your router over a greater distance. 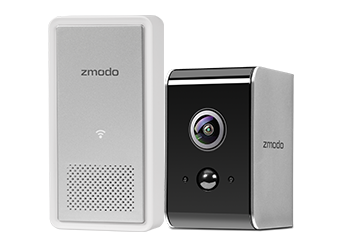 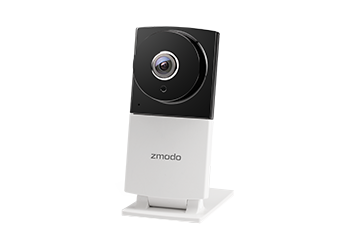 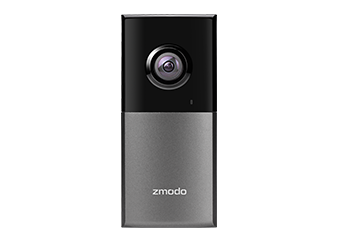 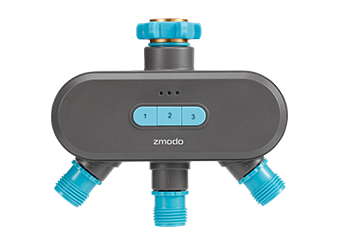 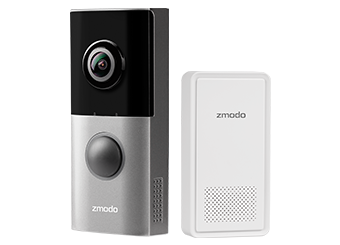 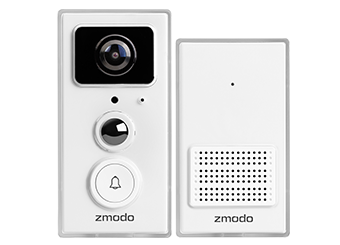 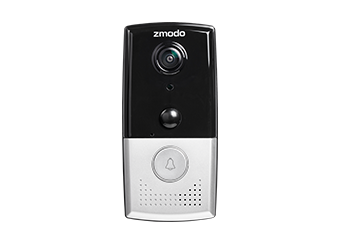 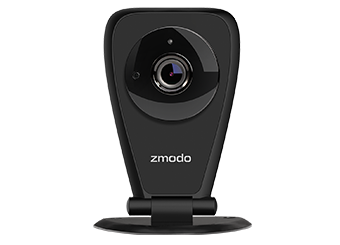 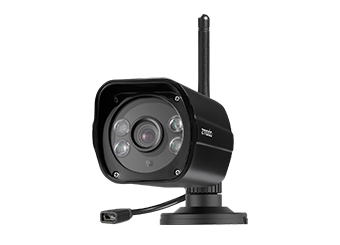 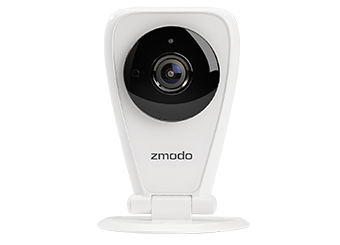 Install a Beam close to your Zmodo device and connect the Zmodo device to the WiFi signal from the repeater during the configuration process. 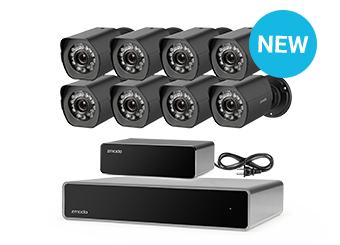 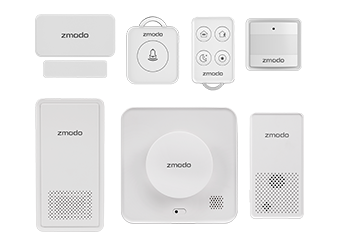 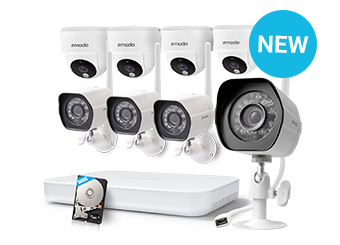 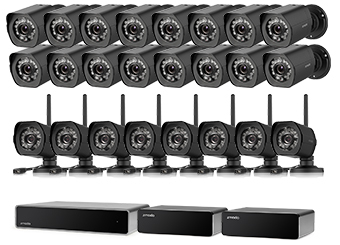 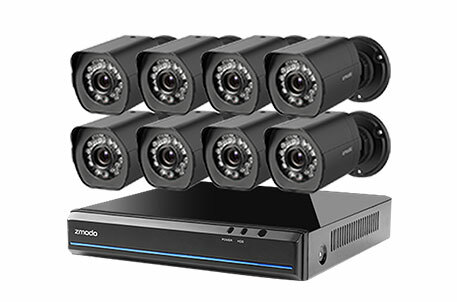 Note: If you have a Zmodo Beam, you can use the Beam to connect all of your Zmodo devices quickly and automatically. 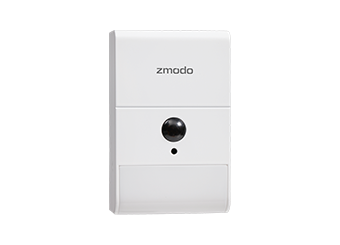 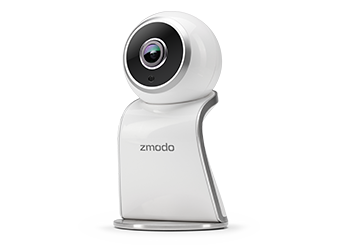 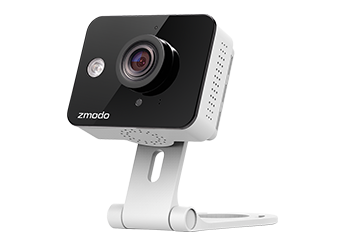 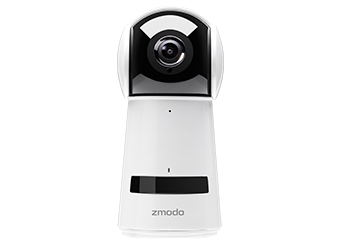 During setup, select the "Automatic" Connection Method, and your Zmodo Beam will connect your Zmodo devices to the internet and your Zmodo account. 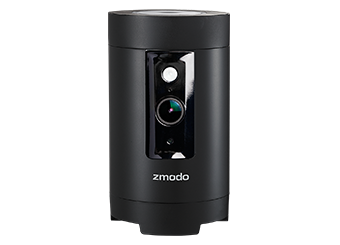 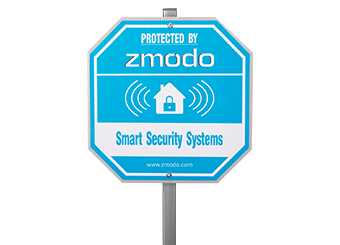 2) Move your wireless router closer to your Zmodo device. 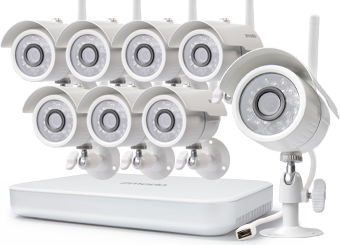 Find a suitable location for your router that's closer to your device. 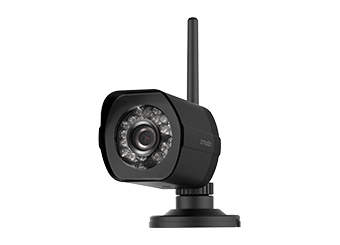 3) Upgrade your wireless router. 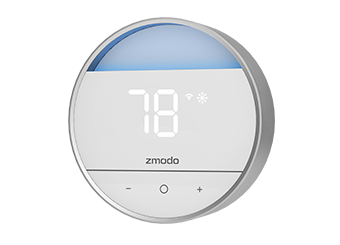 Upgrading your router and internet could prepare your home for future smart, connected products.